We know giving changes lives—ours and the people we’re reaching.  At Crossroads, taking action on your generosity is simple. 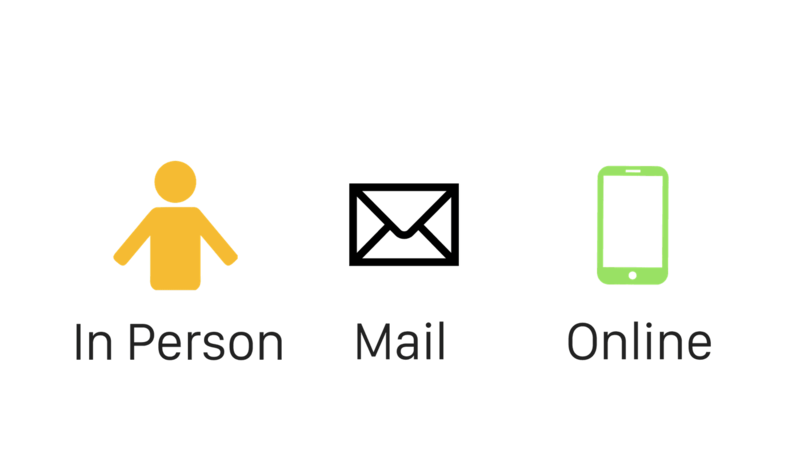 Whether you’d like to give a single gift, schedule ongoing donations, you can now do it all online. It’s quick, easy, and secure. Many giving options are now available, including: using your checking account, or using your debit card or credit card if it’s paid off each month. Your bank will send Crossroads Ministries the payment, and we will record it toward your giving records, as if you had written the check yourself. 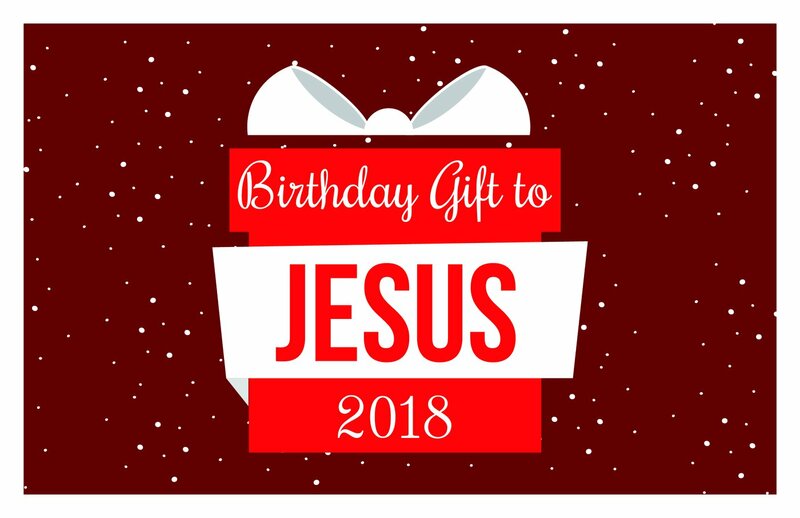 If you have any questions concerning ways to give, please call the Church Office at 724.348.1620 or email us. 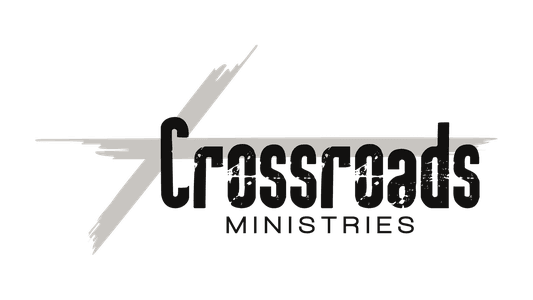 Thank you for supporting Crossroads Ministries!